With The 90th Academy Awards just a few weeks away Aid & International Development Forum have put together a list of Oscar winners and nominees who also play leading roles in humanitarian relief and development. Hugh Jackman stars in Logan which has been nominated for the Best Adapted Screen Play award this year, his role in Les Misérables also earnt him a nomination for Best Actor. Creating a curriculum to teach students across the world about social entrepreneurship, value chains of products, and market based solutions. Improving health standards for women and children in rural Ethiopia by providing access to clean stoves and medical supplies. Emma Watson plays Disney princess Belle in the live action remake of Beauty and the Beast that has been nominated for this year’s Oscar for Best Costume Design and Best Production Design. Emma established the organisation ‘He for She’ in partnership with UN women. He for She is a solidarity campaign that encourages men and boys as agents of change and to take action against negative inequalities faced by women and girls. The organisation provides a systematic approach and targeted platform where a global audience can engage and become change agents for the achievement of gender equality. Emma is also well known for her role as a UN Goodwill Ambassador. Salma Hayek played Frida Kahlo in the 6 time academy award nominated film Frida. 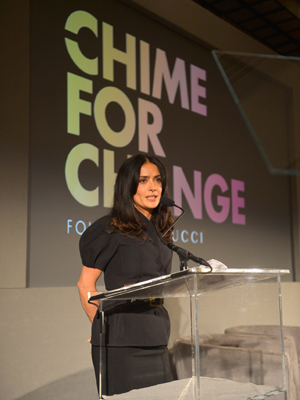 Global Citizen to take action for gender equality, leveraging the power of the annual Global Citizen Festival to bring greater awareness to this critical issue. Leonardo di Caprio won his first Best Actor Oscar last year, after numerous nominations, for his role in The Revenant. However, outside of acting Leonardo has gained many awards for his charity work, including the Clinton Global Citizen Award. 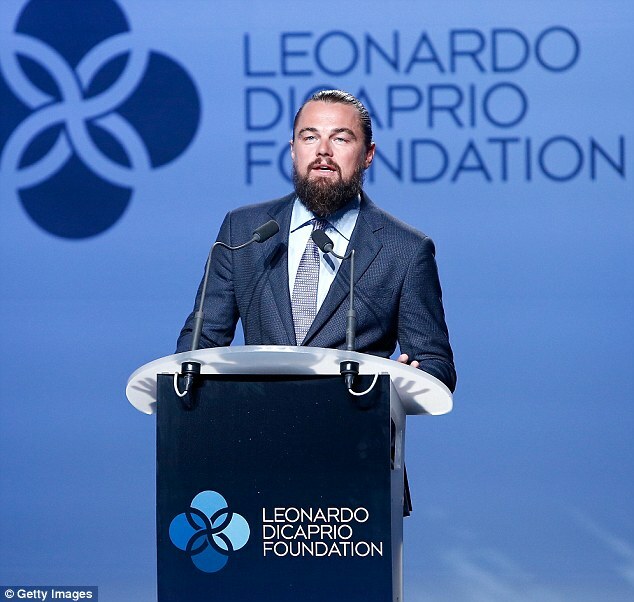 In 1998, just one year after his famed role as Jack in the Oscar winning film Titanic, Leonardo established his foundation the ‘Leonardo DiCaprio Foundation (LDF)’ with the objective of protecting our wildlife. Through grant making, public campaigns and media initiatives, LDF brings attention and needed funding to six program areas -- Wildlands Conservation, Oceans Conservation, Climate Change, Indigenous Rights, Transforming California, and Innovative Solutions. Charlize Theron was awarded the Best Actress Oscar in 2004 for her role in Monster. 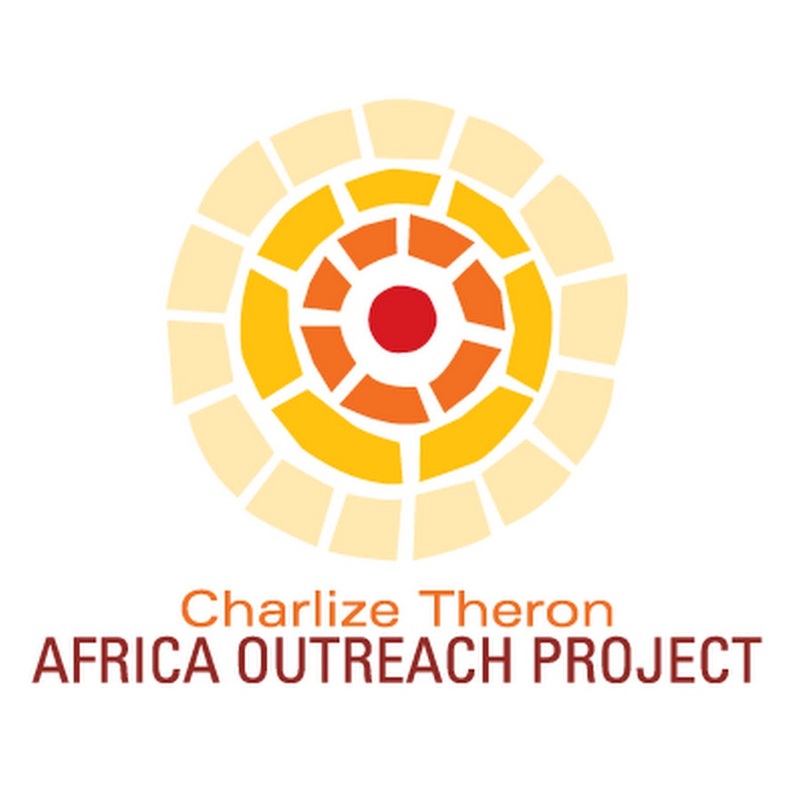 Charlize is also a UN messenger of peace and created the ‘Charlize Theron Africa Outreach Project (CTAOP)’ in 2007. The foundation invests in African youth too keep them safe from HIV/AIDS. The project was launched with the hope of making a difference in fighting HIV in Charlize’s home country of South Africa. Although the geographic scope of CTAOP is Sub-Saharan Africa, South Africa has remained the primary area of focus where highest number of people living with HIV in the world is. 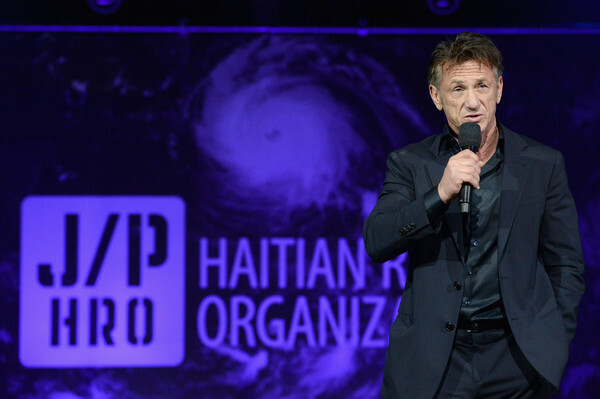 Sean Penn has been awarded 2 Best Actor Oscars for his roles in Milk and Mystic River. Sean also founded the charity ‘J/P HRO’ in 2010 following the devastating Haiti Earthquake. The foundation aims to strengthen communities in Haiti by improving access to basic services such as medical care, housing, education, employment and training. A central component of J/P HRO is inclusivity; the initiatives and programmes launched by the foundation place Haitians at the core of decision making to ensure they shape Haiti’s future. Between them George Clooney, Don Cheadle, Brad Pitt and Matt Damon have won 5 Oscars and have been nominated for a further 15. Although this quartet are best known for their roles in Oceans 11 they have jointly established the foundation ‘Not On Our Watch’. Not On Our Watch is committed to advocacy and research into human rights. It develops projects and campaigns that bring global attention to forgotten international crises to encourage media and global policy makers to take meaningful and immediate action to protect vulnerable people. Matt Damon won his Best Original Screenplay Oscar for the 1998 film Goodwill Hunting. 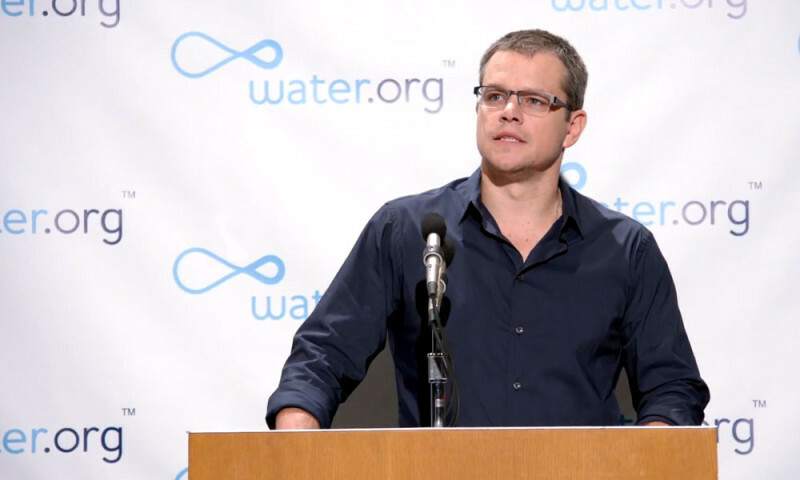 Alongside Not On Our Watch, Matt also established the charity ‘water.org’ in 2009. Water.org’s mission is to bring safe access to clean water accessible to all through a sustainable approach that empowers people with access to water and sanitation. Working across Africa, Asia and South America water.org has brought clean water and sanitation to 10 million people. Like his co-star Matt Damon, Brad Pitt has established charitable foundations alongside Not On Our Watch. 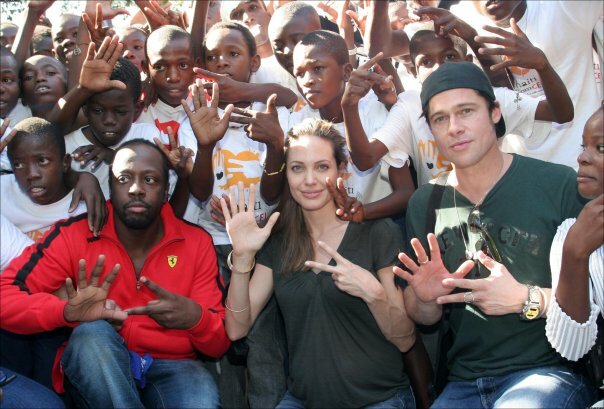 Brad has collaborated with Angelina Jolie to set up the Jolie-Pitt Foundation. Angelina won her Best Supporting Actress Oscar in 2000 for her role in Girl Interrupted and Brad won his Best Actor Oscar in 2014 for 12 Years a Slave. The Jolie-Pitt foundation aids humanitarian crises around the world by donating to charitable causes such as Doctors without Borders and Global Action for Children. Angelina Jolie is also well known for her role as a UNHCR Special Envoy. In addition, Brad Pitt set up ‘Make it Right’ in 2007 to aid in the environmentally friendly rebuilding of New Orleans' Lower 9th Ward after Hurricane Katrina. Forest won his Best Actor Oscar for his role in The Last King of Scottland in 2007. While filming The Last King of Scotland where he played Ugandan dictator Idi Amin, Forest learnt about the plight of child soldiers. 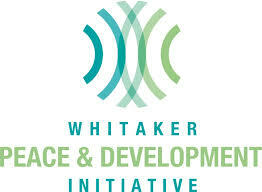 In response to this and his upbringing in a violent area of Los Angeles, he established ‘The Whitaker Peace and Development Foundation’. The foundation provides training focusing on youth in violent neighbourhoods of the US and Mexico, and conflict affected areas of Uganda and South Sudan. It educates youth on conflict resolution, communication, technology and life skills. Patricia won the Best Supporting Actress Oscar in 2015 for her role in the film Boyhood. Alongside fashion designer Rosetta Millington-Getty, Patricia set up the 'GiveLove' charity to provide aid to the 2010 earthquake in Haiti. The charity focuses on the problem of sanitation, providing compost toilets and new human waste collection systems. Since then GiveLove has implemented projects in Nicaragua, Colombia, Uganda, Kenya, India and the United States dedicated to the teaching and promotion of Ecological Sanitation (EcoSan) and compost sanitation. Emma Thompson has been awarded two Oscars for her roles in Sense and Sensibility and Howards End. 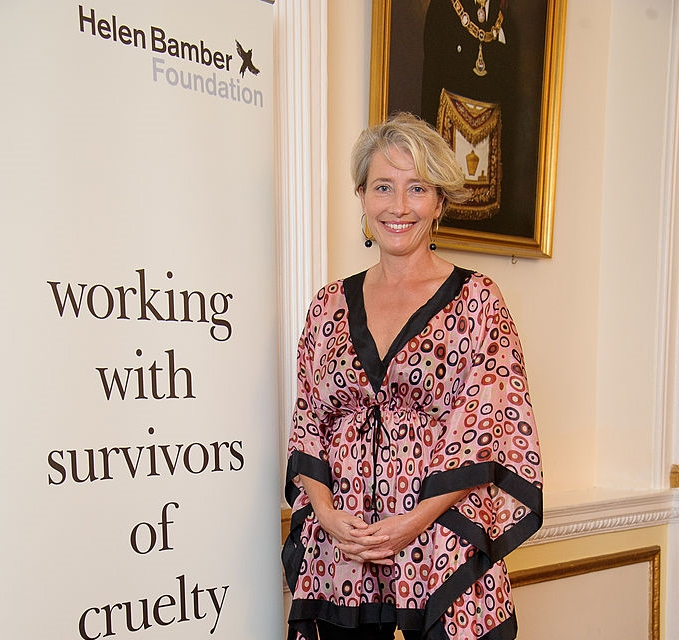 Emma is President of the ‘Helen Bamber Foundation’ and has played a key role in the organisation since its establishment in 2005. The foundation is a specialist charity working with victims of violence, asylum seekers and refugees. It aims to provide secure places to live, healthcare and welfare support to enable victims and refugees to live successful, independent and fulfilling lives.